Apply to wet hair. Lather. Rinse. 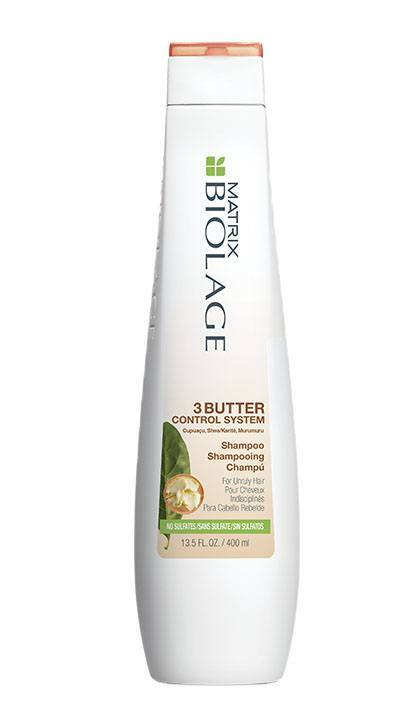 Follow with 3 Butter Control System Conditioner.